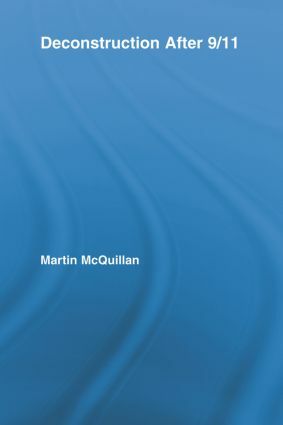 In this book Martin McQuillan brings Derrida's writing into the immediate vicinity of geo-politics today, from the Kosovan conflict to the war in Iraq. The chapters in this book follow both Derrida's writing since Specters of Marx and the present political scene through the former Yogoslavia and Afghanistan to Palestine and Baghdad. His 'textual activism' is as impatient with the universal gestures of philosophy as it is with the complacency and reductionism of policy-makers and activists alike. This work records a response to the war on thinking that has marked western discourse since 9/11. Derrida and Policy: Is Deconstruction Really a Social Science?